Polanco T40 is a 3.5* hotel located in Mexico City-Polanco area, Mexico. It features 10 rooms. 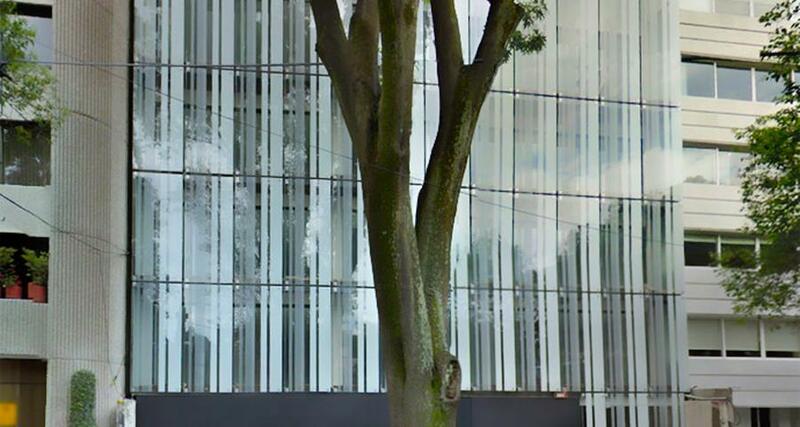 Polanco T40 is a modern hotel surrounded by restaurants, famous boutiques and shopping centers in Polanco, one of the most exclusive areas in Mexico City. It is a great base from which to explore cultural attractions and visit nearby businesses. It features comfortable one and two-bedroom comprised of a full kitchen, a living room and dining area as well as free wireless Internet access.